At TLS Electrical Contracting Services, our electricians are handpicked for their attention to detail, versatility, and ability to work in a wide variety of contexts. We combine experience and expertise in a wide range of commercial and residential electrical applications into an electrical service designed to maintain the highest safety standards and optimize your home or business' electrical performance. 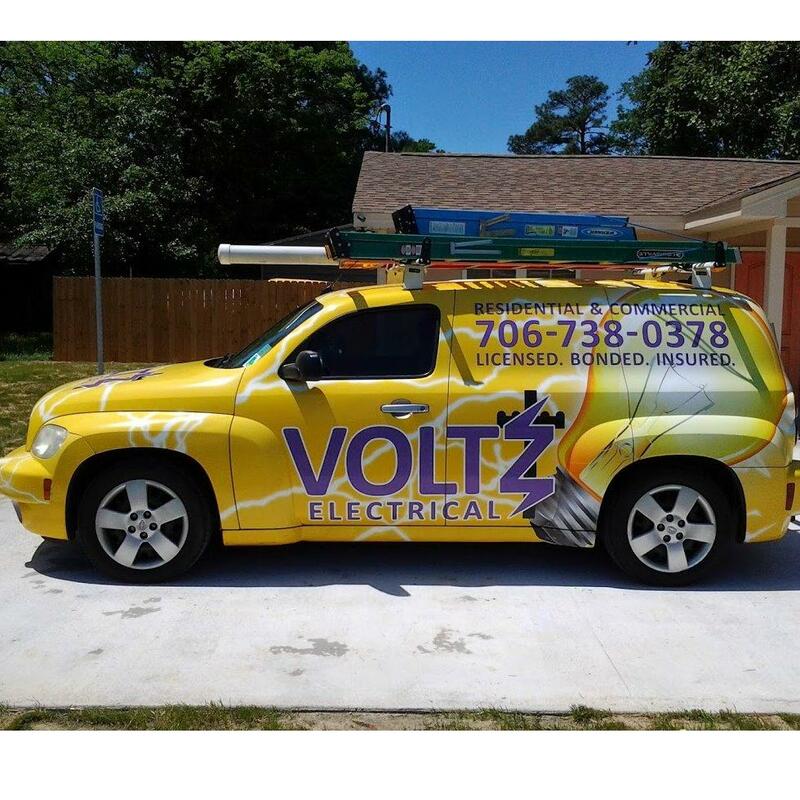 Give us a call today to learn more about our electrical services.